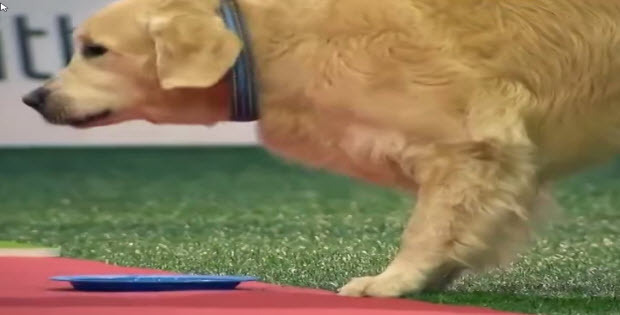 Gone Viral Many Times Over: This Dog Tease Is The Ultimate Presentation Of Poor Dog Being Told Stories About Foods That He Liked…Without Getting Any Food! 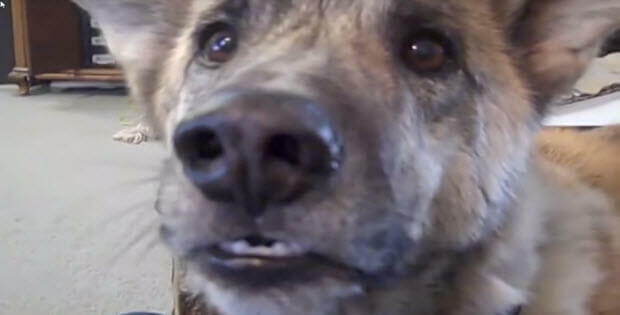 This dog apparently wasn’t fed enough and just watch how he reacts when his favorite treats are mentioned. Dogs love treats and when you put them in front of them it is very difficult to resist. Example: This dog ate all his treats during competition and what can you do. He Just Loves Them! 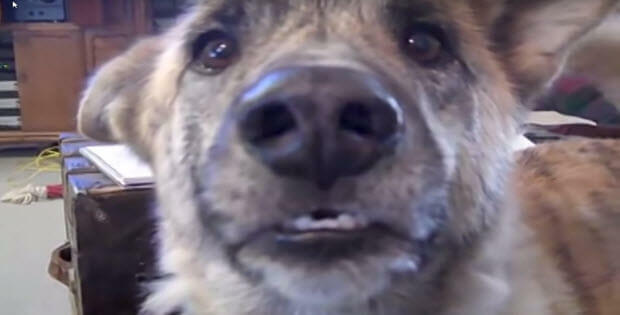 This dog not only understands everything being said to him but he apparently can also reply. And he is also extremely emotional about his food. We need to find out how this dog was trained…must be very special dog training school. This is a very interesting video if you have not watched you have missed out on a lot of fun.